The Hungarian National Ballet has recently staged a Balanchine night. The immense legacy of George Balanchine marks him as the most prominent figure of neo-classicism in dance history, with many of his works still strongly represented in well known ensembles' repertoires around the world. The National Ballet chose three of his American pieces: Serenade, Concerto Barocco and Who Cares? The review by Nóra Gálla is completed by quotes from and about the famous choreographer and Márta Péter interviewed the dancers involved. 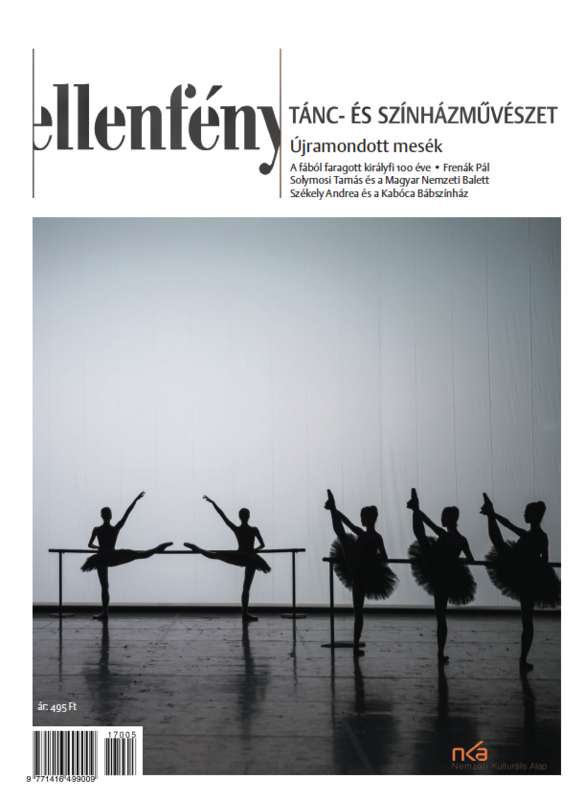 The uniqueness of the occasion is proven by the fact that the last time a full Balanchine programme was staged in Hungary was in 1977-78; the following three decades offered no more than two shorter opuses to colour the repertoire. As whole dancer and art lover generations missed those rare encounters, it is all the more interesting to hear the young performers, Alexandra Kozmér, Levente Bajári and Miklós Dávid Kerényi on Balanchine's art, based on their personal experience and professional interpretation as a dancer. 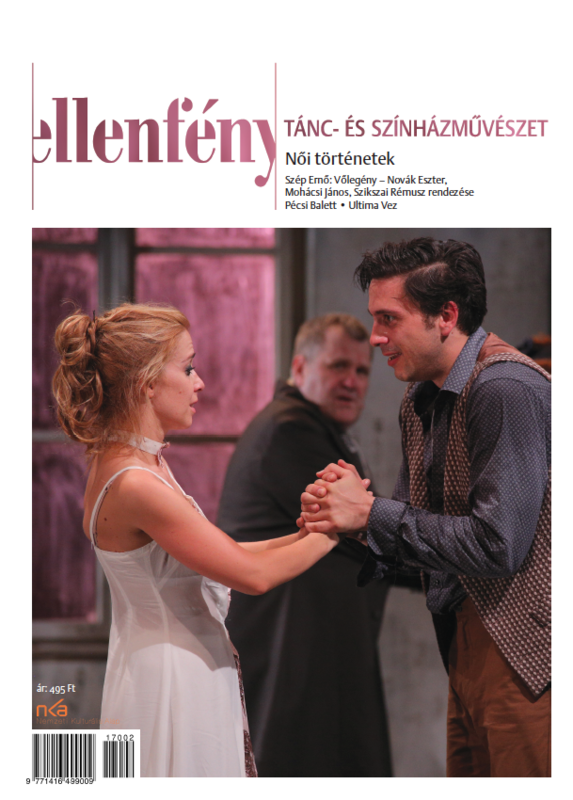 Our next column focuses on choreographer Csaba Horváth who has staged several outstanding performances in the recent period. 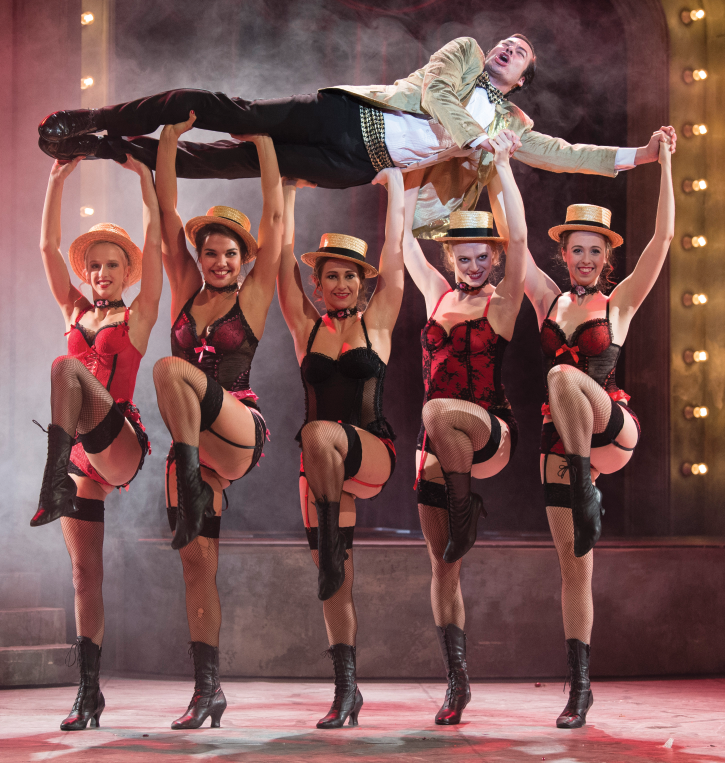 The József Attila Theater, which offers popular stage productions contacted a contemporary artist again this season to create a performance specifically tailored for their main stage that will meet the expectations of regular visitors. Csaba Horváth is known as a dance theater artist who is making definite step towards an innovative contemporary theater genre incorporating both movement and speech. These intentions are clearly manifested in his new interpretation of Gorki's The Lower Depths. Besides the Gorki piece the choreographer staged two other performances with his dance ensemble, ForteDanse (Only the Clouds, Divine Lands). All three pieces are tinged with a peculiar mixture of real and surreal and are fundamentally defined by definite and indefinite aspects, texts and choreographic elements, theater and dance theater details. Our critical column focuses on a classical performance besides taking a look at new pieces of contemporary writers. We also offer reviews of recent dance theater guest performances.